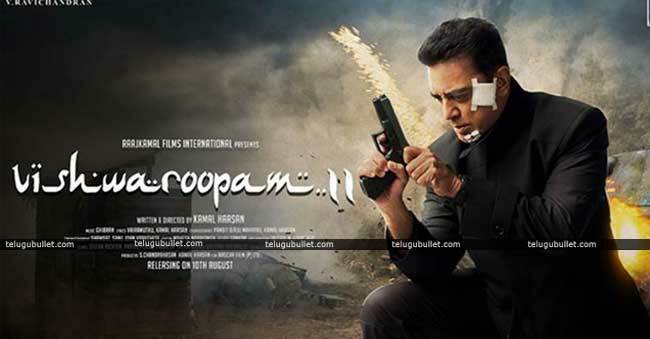 Directed by the legendary actor Kamal Haasan himself, Vishwaroopam 2, a sequel to Vishwaroopam, is a spy thriller with exceptional gravity-defying stunts and visuals but with a weak plot. 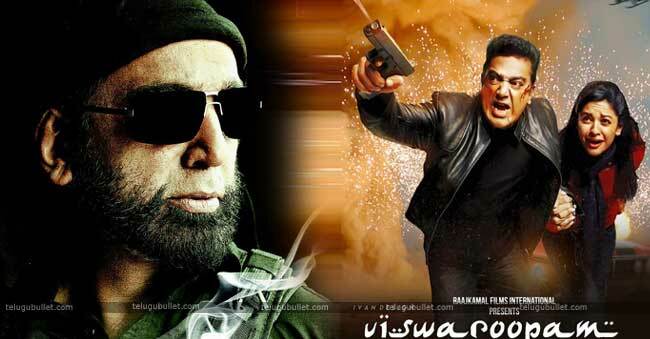 Released after five long years of its first part, Vishwaroopam 2 narrates the story of Wisam (Kamal Haasan) and his battle against Omar (Rahul Bose), the leader of Al Qaeda. Omar, along with his army of men, is set on an avenging mission against Wasim. The terrorist headman conspires to attack the capital cities of the United Kingdom and India; he plans to cause a destruction which will belittle the 9/11 attack.Wasim, as a RAW agent, is making all efforts to stop the terrorist gang. The movie is a prequel to its first part as it unfolds the mystery of some scenes that were left incomplete. The first half of the film is focused on giving the audience a reminder of what had happened in the past: how an Indian soldier turned into a spy.Wasim along with his wife, Nirupama (Pooja Kumar), Ashmita (Andrea Jeremiah), and Colonel Jagannath (ShekharKapur) go to London, where they are attacked by Omar and his gang. With a first half that ends in a thrilling underwater scene, the second half shifts to India. Wasim and his mother (WahidaRehman) are seen in a sentimental mother-son scene. Meanwhile, bothNirupama and Ashmita have been abducted by the evil gang. Solving the mysteries relating to Afghanistan in the prequel, there are action-packed fighting scenes. After a series of fights, Omar is defeated by Wasim and the two girls are saved. Kamal Haasan as Wasim is the focal point of the movie; he is both the centre of attention and attraction in the movie. After his switch into politics, he has made a major comeback in the film industry. The veteran actor has dubbed himself impeccably for the Telugu variant of the movie. 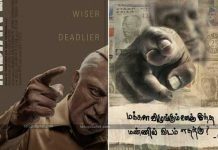 His dialogue delivery is marvelous, be it in Hindi or Tamil. His acting skills are beyond praise for the simple reason – he is Kamal Haasan, the Legend. The emotional scene involving him as a son and WahidaRehman as mother is too neatly done. He has done justice to the role of a RAW agent to a great extent. Apart from the multi-talented actor Haasan, Pooja Kumar and Andrea Jeremiah have played their characters pretty well. The two ladies seem as furious as the men when it comes to performing the daring stunts or the menacing fights. Rahul Bose fits the role of the bad man in his malevolent attitude; however, he could have notched up his acting skills and dialogue delivery. JaideepAhlawat played his role fairly as a part of the diabolic team. 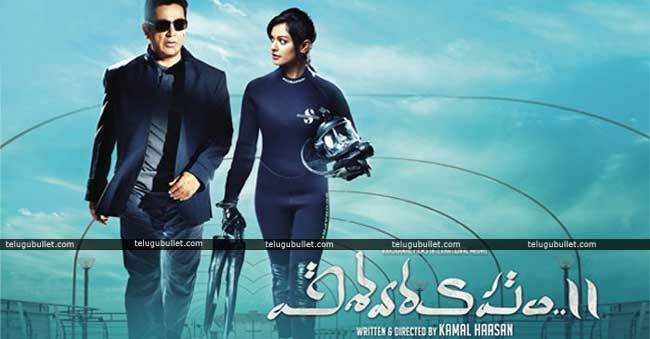 While the movie marks a major comeback of Kamal Haasan into the film industry and with a lot of expectations from the audience after Vishwaroopam in 2013, it fails to deliver to the audience an edge-of-the-seat experience. As per the viewers, the first part is unnecessarily lengthy stretching the plot too long for no good. The scenes abruptly shift from India to London to Afghanistan and then back to India creating confusion. The audience is left vying for a good story throughout the movie. The gravity-defying stunts appear like an imitation of stunts from the recently released movie Mission Impossible – The Fallout. The backdrops are par average and so is the music. Some minute details have not been taken into consideration by the music providers which portray ignorance on their part. One such scene is in London where the characters are sitting in a posh office but with irrelevant background music of hooting traffic: It is London, and not India! Although the movie falls short of a good plot, we cannot tend to ignore the brilliant roles played by the actors. 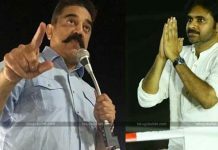 Also, this two-part movie was set to charm the audience much before Baahubali; it suffered five years of struggle because of Haasan’s entry into politics. Nevertheless, he is surely back with a bang. While on one hand the script could be improved, everything else in the movie keeps the audience engaged on the other. It is a must watch for the die-hard fans of the veteran superstar and also who want to get answers to the riddles in Vishwaroopam-I. 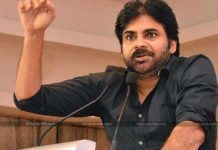 Next articleShocking Speculation: Harirama Jogaiah Into Janasena?